Our latest Sky Bet ad emphasises the excitement of betting while watching. Working closely with agency Who Wot Why we carried out the post production of the advert. With the exciting feature of a physical truss - we created a multiscreen behind Bill Leslie showing all the live sports available to bet In-Play with Sky Bet. 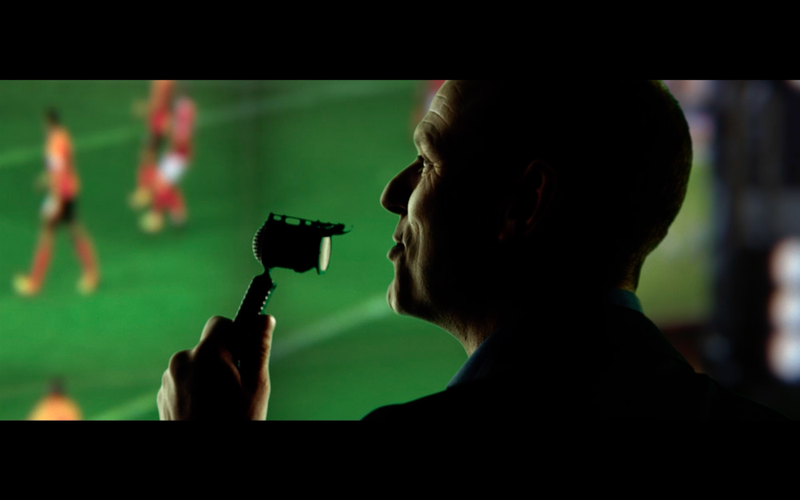 We produced two DRTV ads that successfully demonstrate the straightforwardness and excitement of using the app during live games. We also created 8 web cards to be used on Twitter.